Bobby Connor is the owner and operator of Southern Quality Lawns, LLC. He started his business with a focus on customer satisfaction. Bobby firmly believes in providing world class service at a fair price. Bobby and his team invite you to give him and his team the opportunity to earn your trust and your business. Their company motto is Lawn Care Service That Never Cuts On Quality. 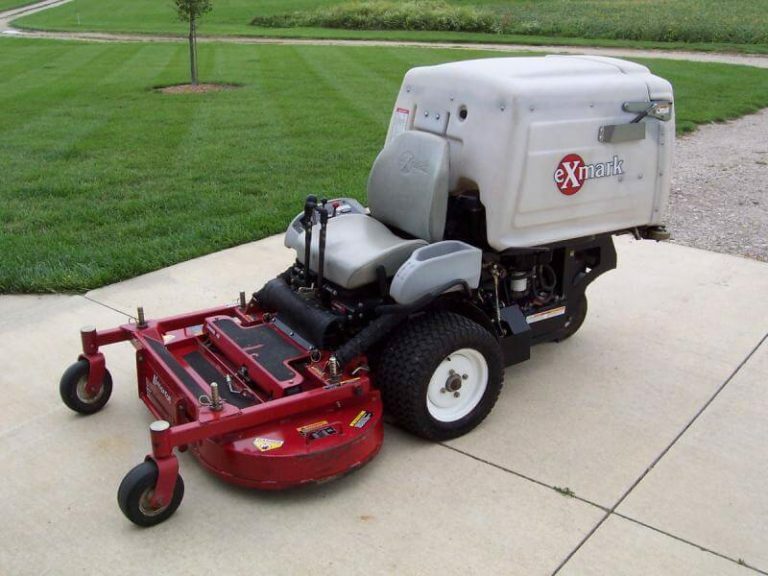 We offer a wide range of lawn care services that include lawn mowing, edging, mulching, and additional customized services to fit your personal needs. These services help beautify your property and maintains a healthy appearance. 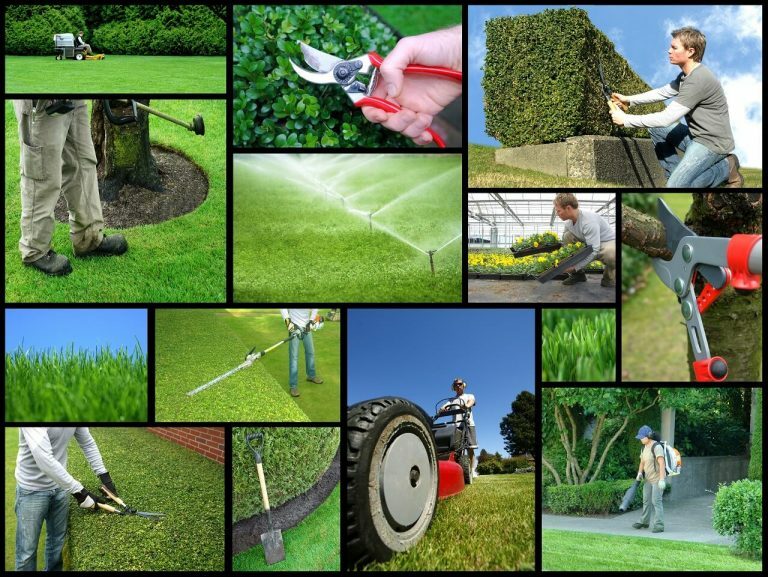 Southern Quality Lawns also offers more than the essentials specifically for our business customers. Our exclusive services include lawn aeration and lawn rejuvenation, landscaping installation and maintenance, and spring or leaf cleanup. Call our office at 334-657-7750 to describe your individual needs in detail. Then we’ll design a package custom tailored to your personal requirements. Additionally, we offer comprehensive packages for those with properties that require more attention to detail. We provide free estimates after reviewing your property onsite and in person.